The day starts with a visit of Cannes to admire the “Palais of festival” famous for its film festival which happens every year in May. Walk along the famous “Croisette” boulevard to see five stars hotels, prestigious cafe, luxury boutiques and sandy beaches. Antibes, this charming small town has a world famous marina called the Billionaires quay where you will see some of the biggest and more expensive yacht of the world. 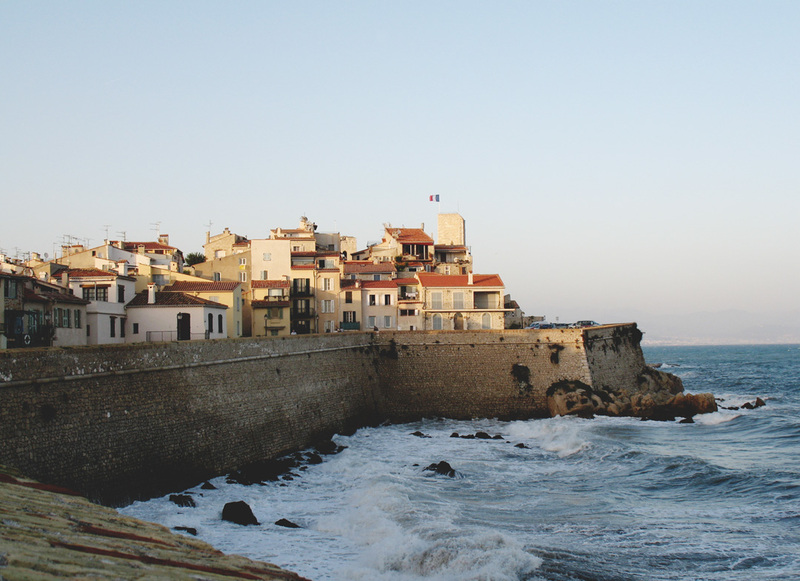 Walk along the port to explore the fortified city and the Picasso museum. Explore Grasse, the capital of perfume and visit the oldest perfume factory in town to learn everything about French perfume making process. Visit Tourette-sur-Loup, this hilltop medieval village well-known as the village of violets where several farms grow this delicious flower and sell all kind of violet’s products. Discover Saint-Paul de Vence, this hilltop medieval cobblestone village which is an authentic Provencal village with narrow streets, art gallery, squares and fountains. Enjoy the view from the top and soak up the atmosphere near Chagall’s tomb, a famous Franco-Russian painter who was leaving here at the end of his life. Free time to explore the place.